These are the rules for running your company. 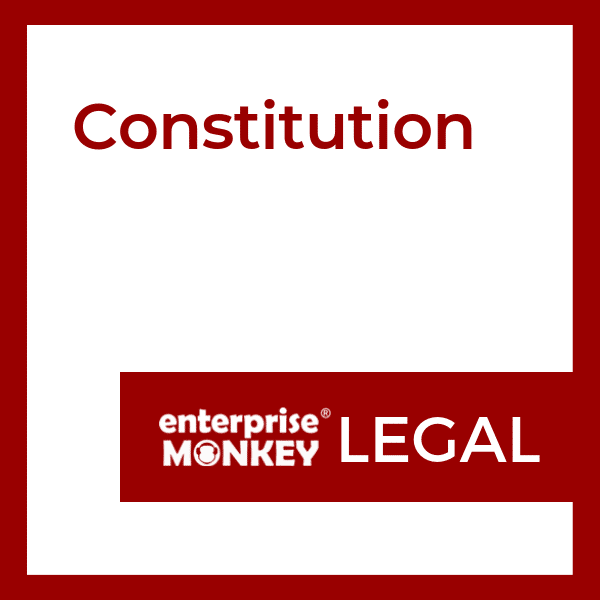 When you set up your company you get a template constitution document but these are generic and are often not suitable for a business. We can review these for you and tailor them to your needs.